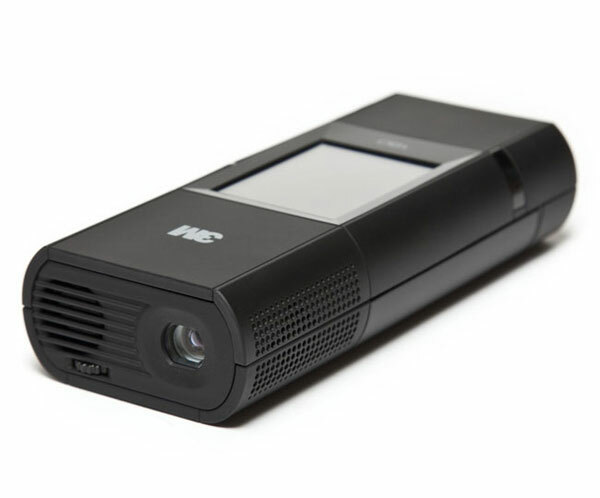 3M has just introduced a stand-alone pico-projector, named MP160. It is somewhat a chubby projector as compared to other pico-projectors and hence weighs much than other products. It is a super-splendid as well as a well-built projector. It may be proved to be a good projector if you are not disturbed by its circumference. It is a good option to buy this projector but it is pretty expensive. It produces bright and short-throw image. Its construction is robust and strong. It is heavier than other pico-projectors. There is no aspect ratio adjustment. HDMI or mini-HDMI could have been better. MP160 has proved itself much better than previous projectors due to its battery life and brighter images. It is the best choice for those people who want to throw shows and games on a bedroom wall. Epson, the printer ink maker has commenced a series of lightweight projectors for the mobile presenter market. These devices are designed to be easily carried around in a laptop bag. Furthermore, an accessible set-up function is added in these devices, which mean the projectors are easy to use in a variety of different locations. Earlier this month Epson is planning to release a new business printer series, too. Upcoming range AcuLaser C3900N can print up to 30 documents per minute and benefits from using high-yield ink cartridges and double-pack black ink cartridges. This series is designed to allow cost-per-page output. 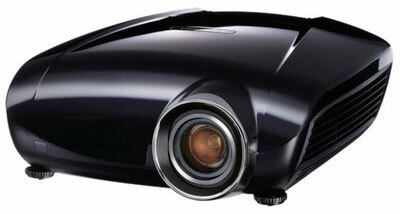 Today, Canon USA has announced the high performance Multimedia Projector LV- 7590 with XGA- resolution. This projector contains 7000 lumens of brightness and a contrast ratio of 10800:1. This canon projector is perfect for large venues. It utilizes a color control device to deliver outstanding image and precise color. Users have a choice to display media content in either 16:9 or 4:3 aspect ratios. The LV-7590 projector also has an Auto-Winding Filtering System which automatically advances the filter when required. It can be used for up to 10,000 hours before a fresh filter cartridge is required. Let’s have a look on projector’s information and specifications. Size Dimensions (WxHxD) 14.6in. x 7.4in. x 17.3in. Canon projector is expected to be out this month and will carry an MSRP for $8,999. Epson is the top selling and famous projector brand whole over the world. They have recently launched latest chain of high-brightness, low-cost projectors in a very reasonable price. The Epson VS400 will comprise on presenters XGA resolution, 4,000 lumens color and white light output for ultra-bright presentations and energetic color whether you are in a meeting room or classroom. This is not perfect for outside use but outside projectors are available on different cost as well. EpsonVS400 will be a trouble-free, brilliant, easy-to-use projector that is able to 4,000 lumens of brightness with no exceeding $1,000. Epson comes with latest 3LCD, 3-chip technology therefore it is able to bring remarkable, lifelike color and healthy detail for great presentations. 3LCD technology releases up new elements with its powerful capable light that generates dramatic images and when we contrast to 1-chip DLP technology in controlled circumstances, 3LCD technology needs 25% less electrical energy per lumen of brightness. 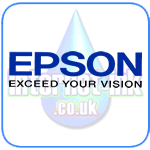 Epson VS400 will also provide other value-added features as well. For example, Epson’s exclusive E-TORL lamp technology that allows working the lamp up to 3,500 hours in economy means. Other features hold Direct Power On and Off, Instant On/Off and A/V Mute Slide among others. 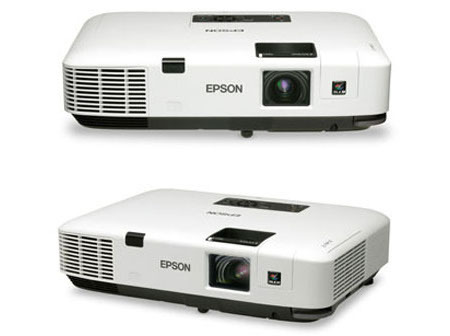 Expect the Epson VS400 is expected to be in the market on July 2010 and its cost will be $999 with two years warranty.